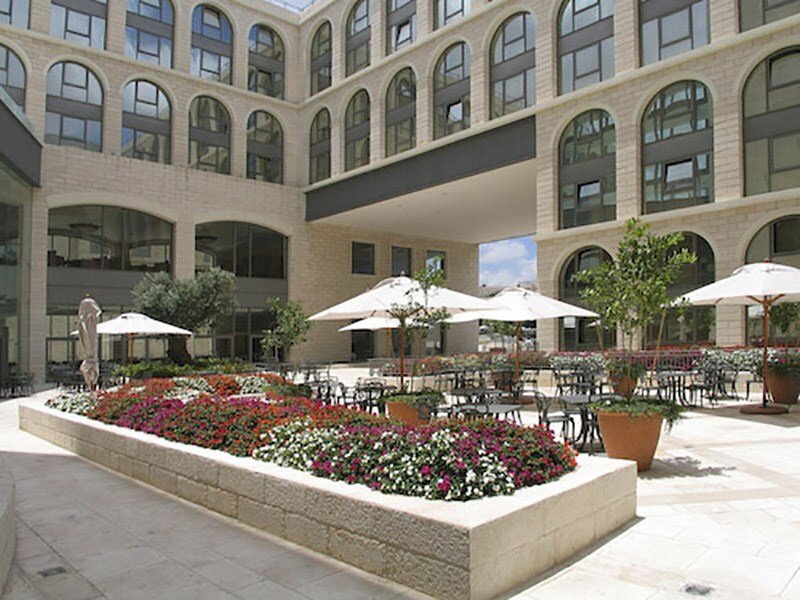 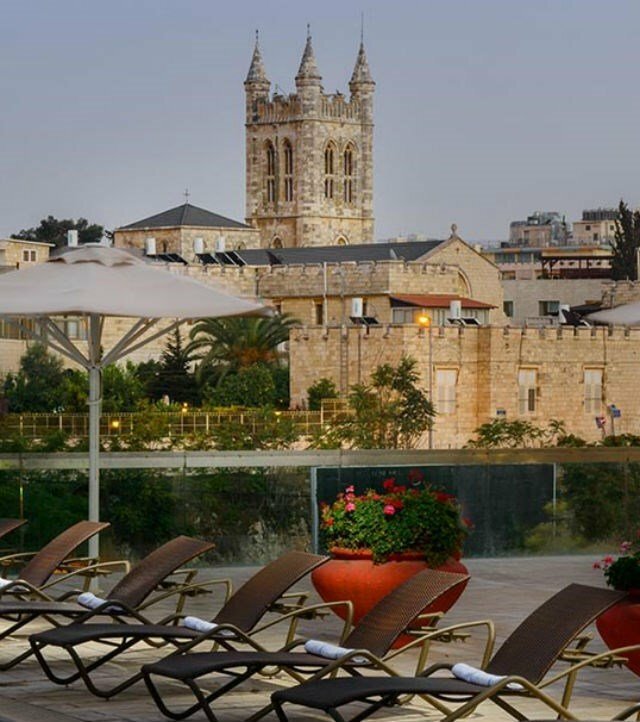 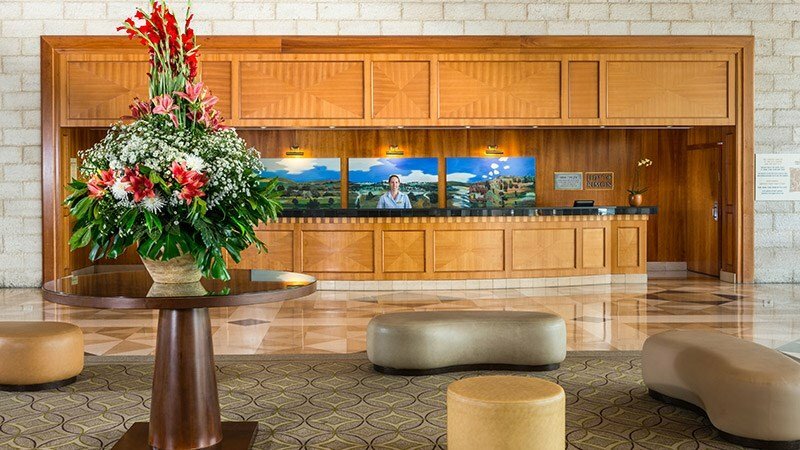 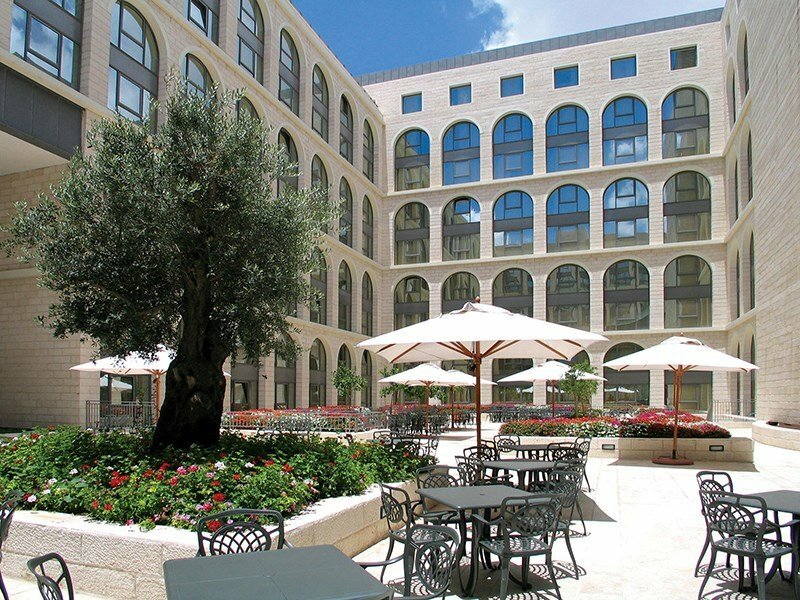 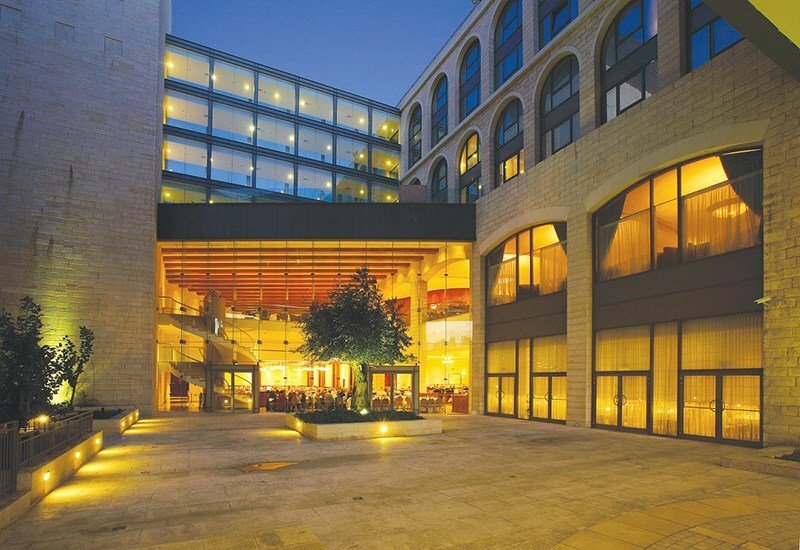 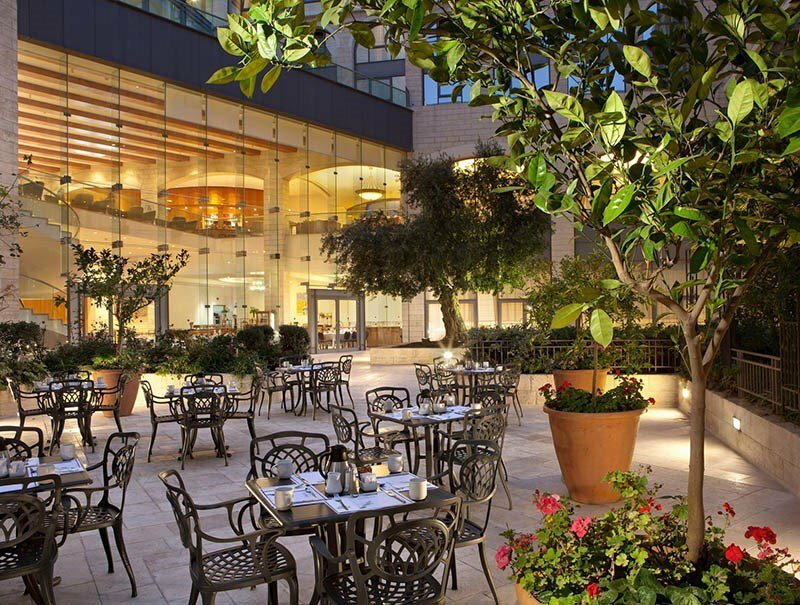 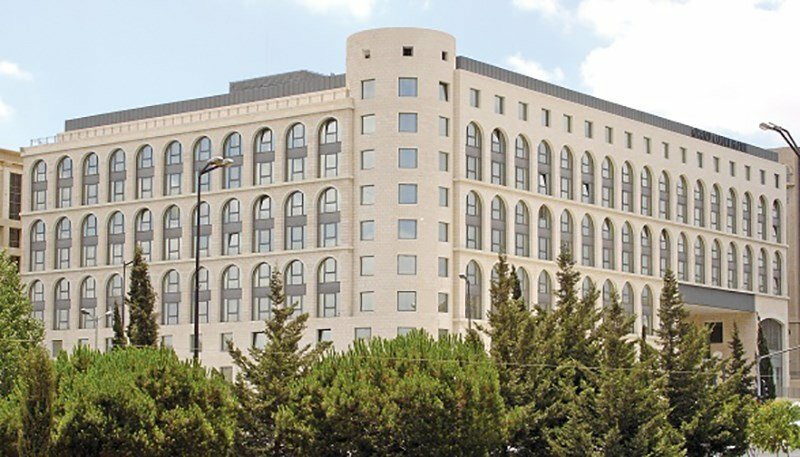 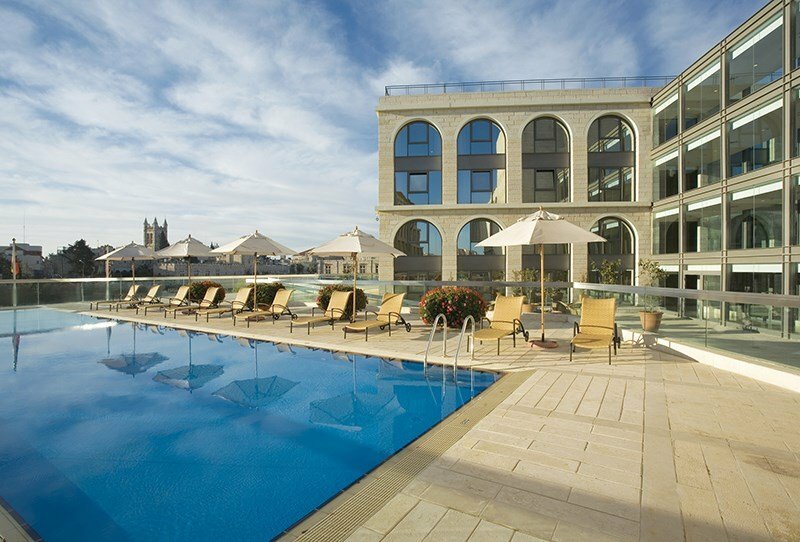 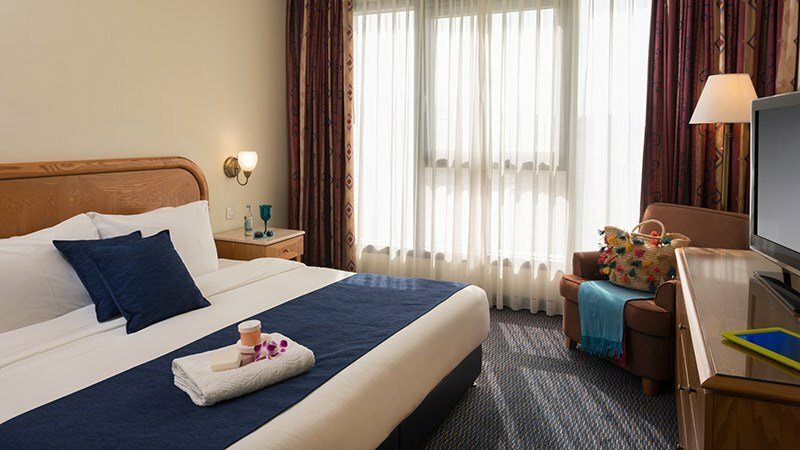 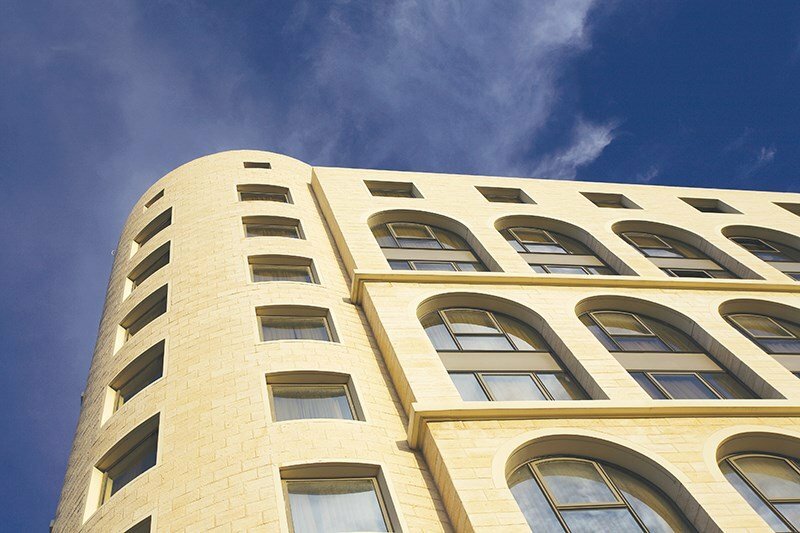 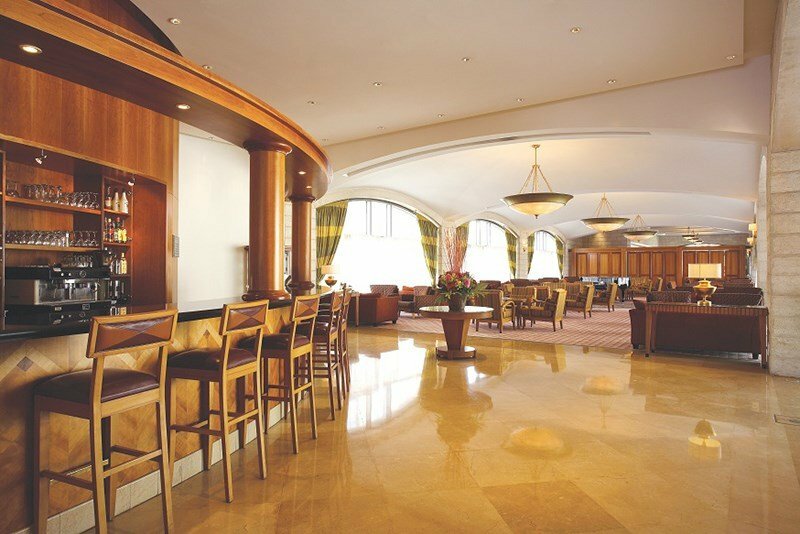 Your Host in the Holy City, The Grand Court is the ideal hotel for all visitors in the holy city of Jerusalem. 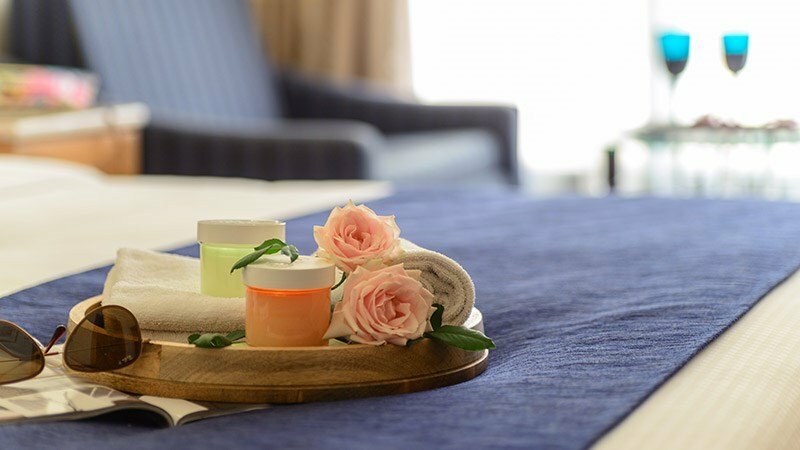 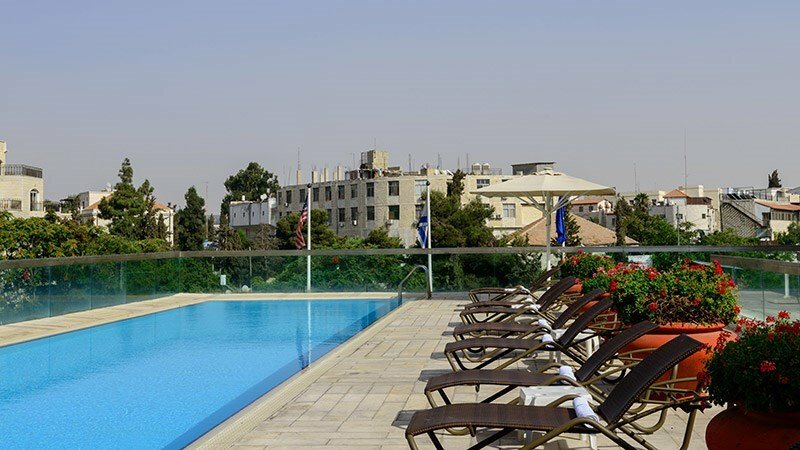 The hotel is located in the city center, just a short walk from the Old City, abundant in important holy sites, colorful markets, and notable historical and cultural attractions. 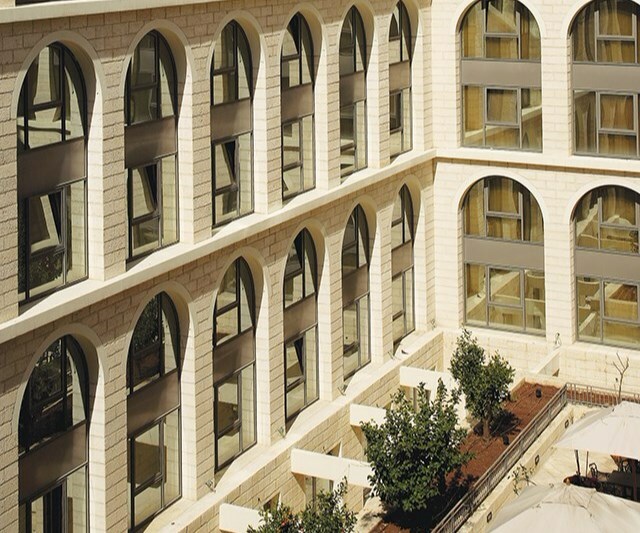 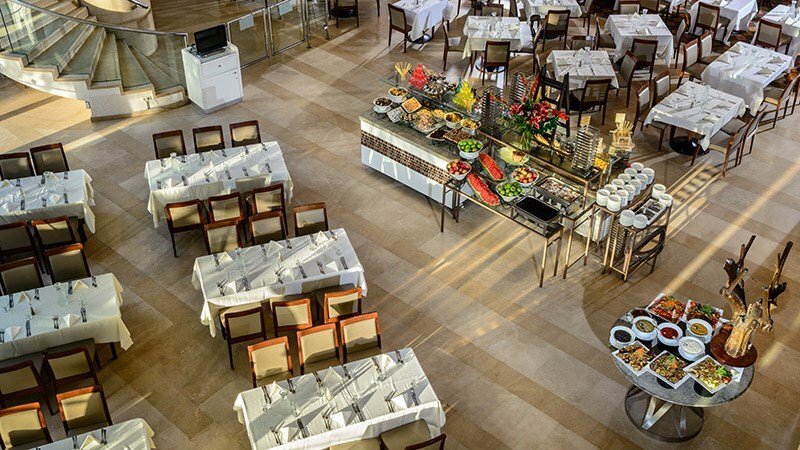 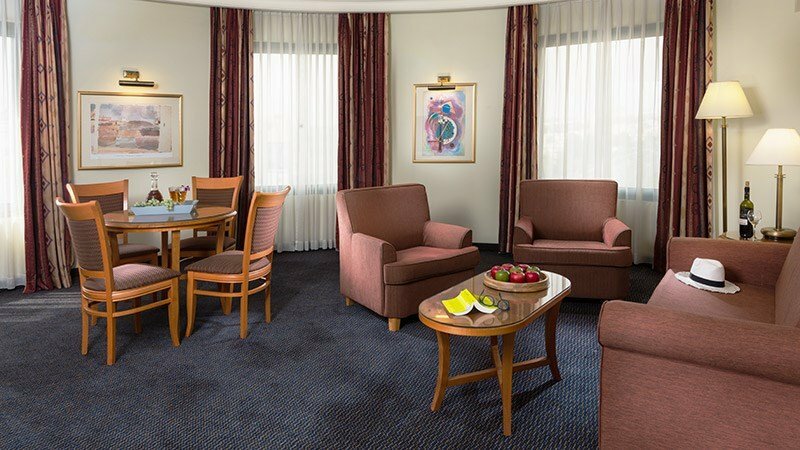 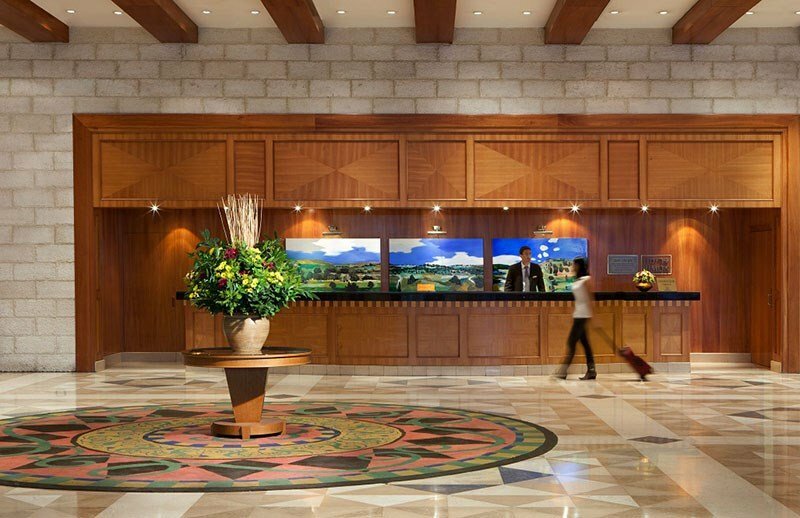 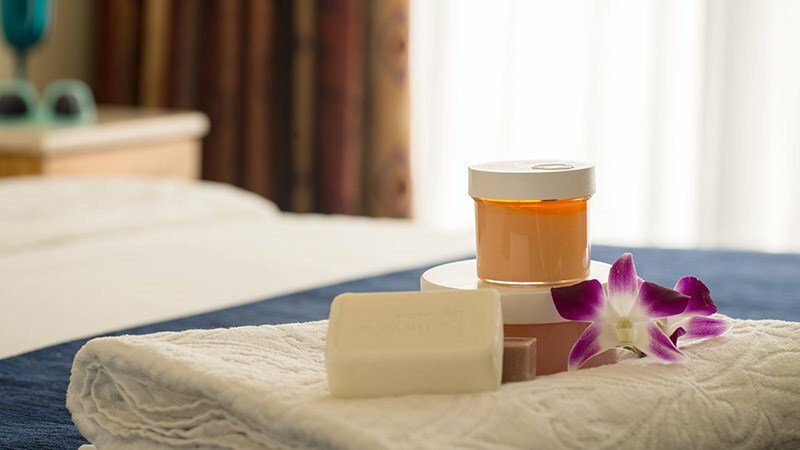 The Grand Court is a large hotel, featuring 442 luxurious rooms, among them sizable family rooms and specially designed rooms for handicapped guests. 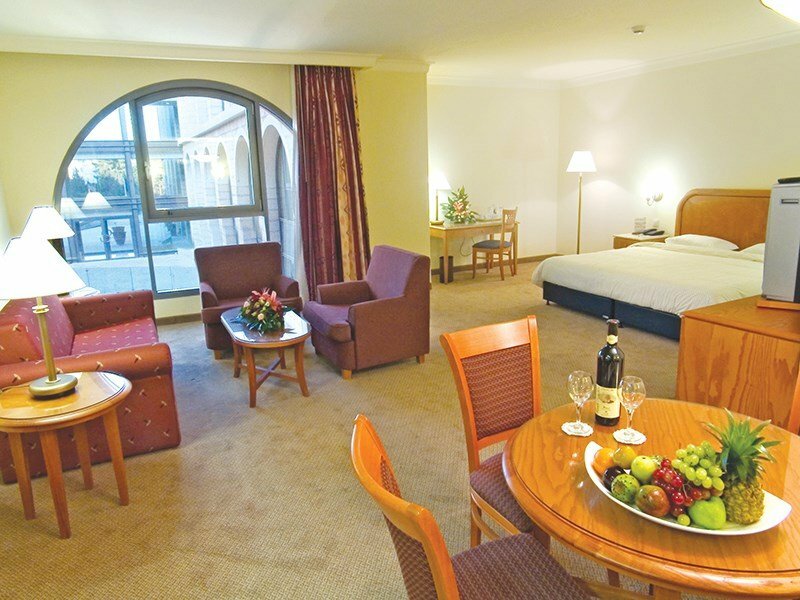 In addition, the hotel offers various types of spacious suites, including presidential suites, deluxe suites and junior suites. 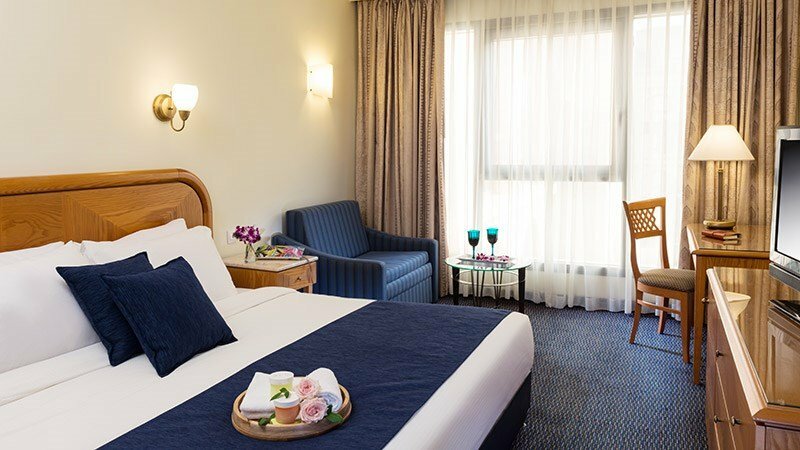 All new rooms are lavishly furnished and fully equipped with modern amenities. 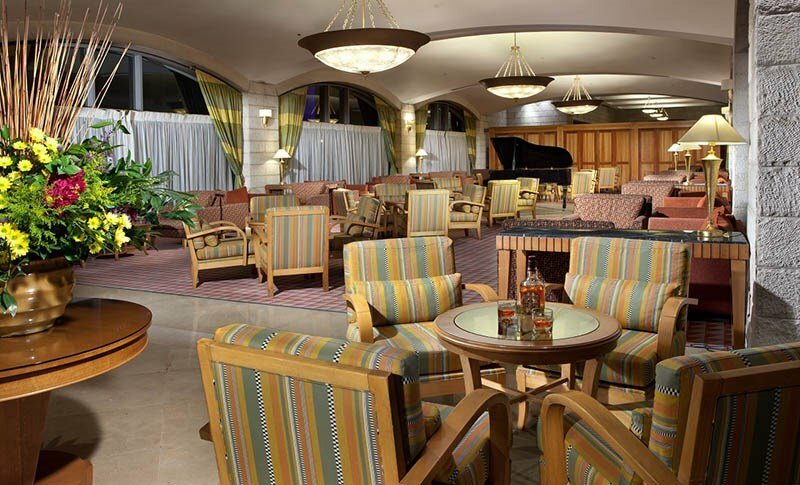 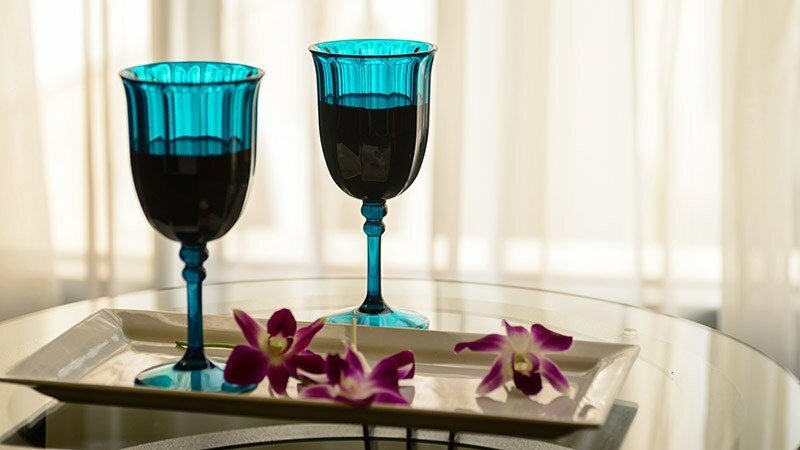 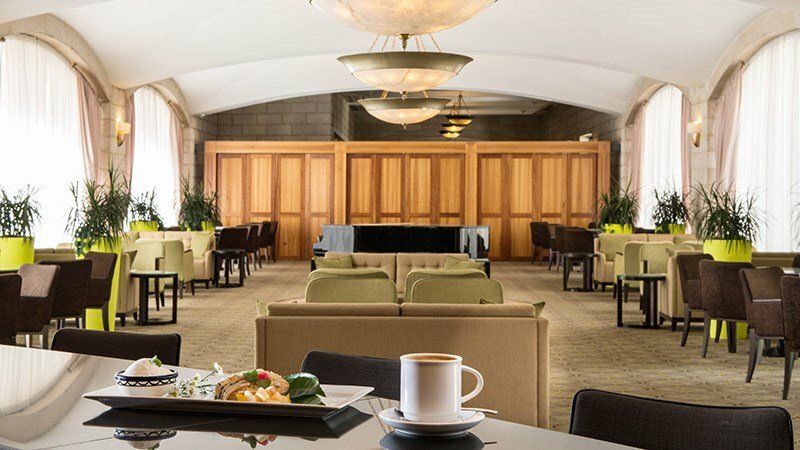 Hotel guests enjoy meals and drinks in the large, sunlit dining room, on the garden terrace, and in the friendly lounge bar. 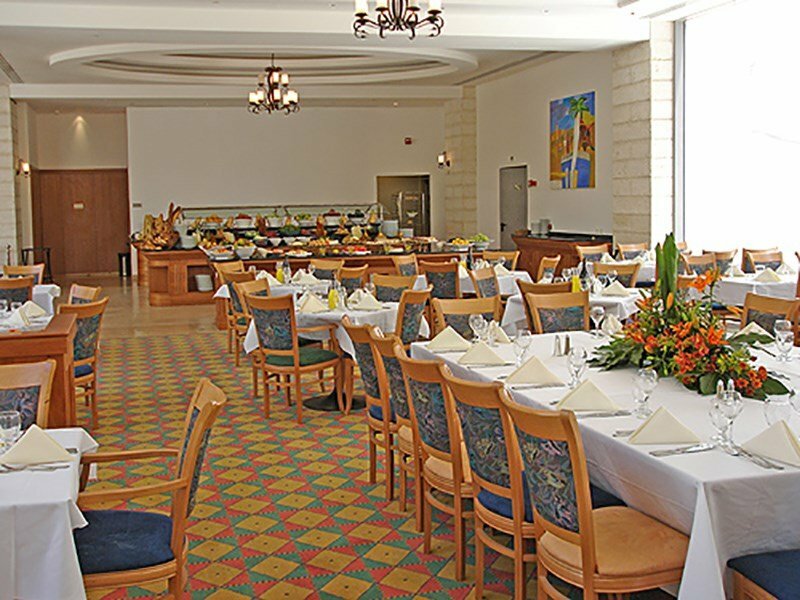 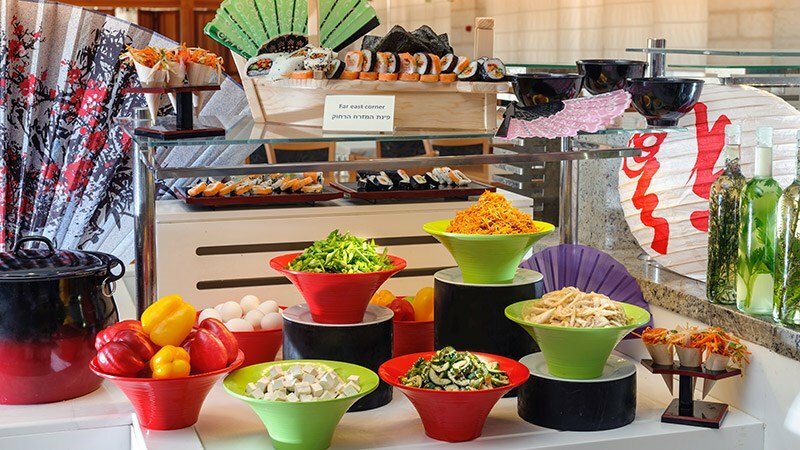 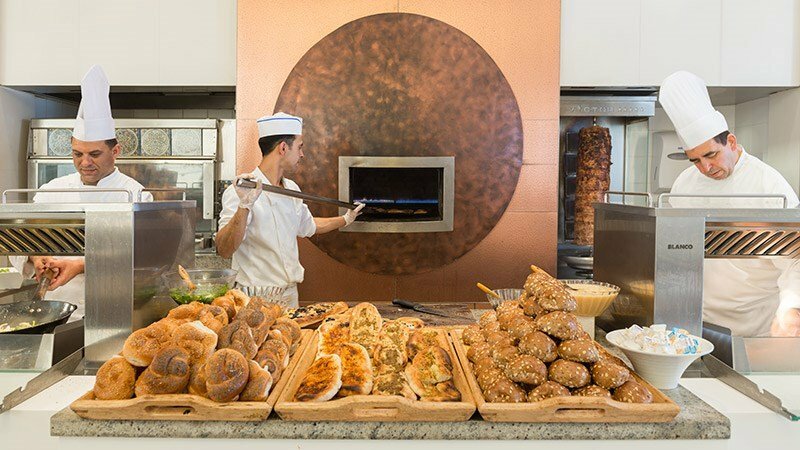 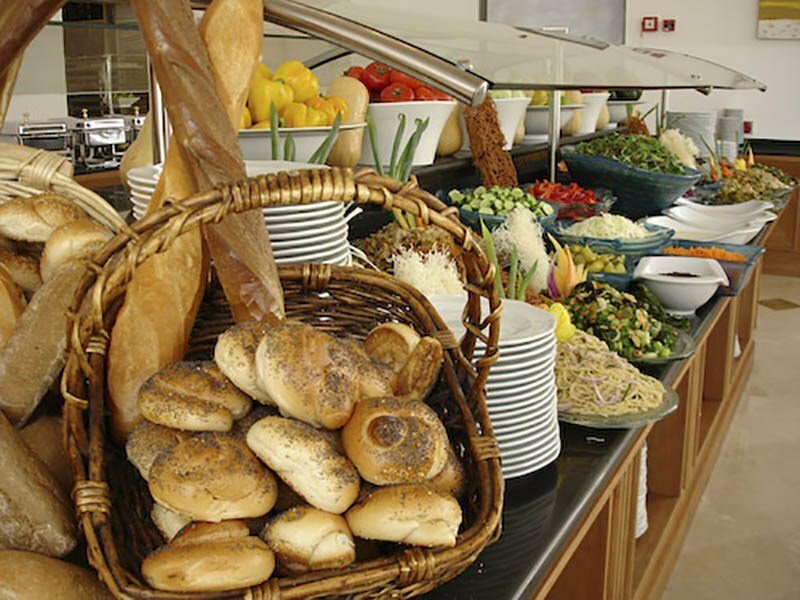 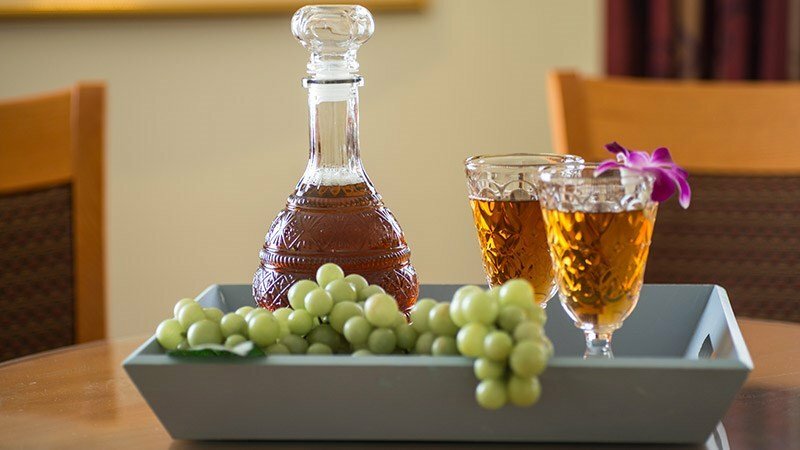 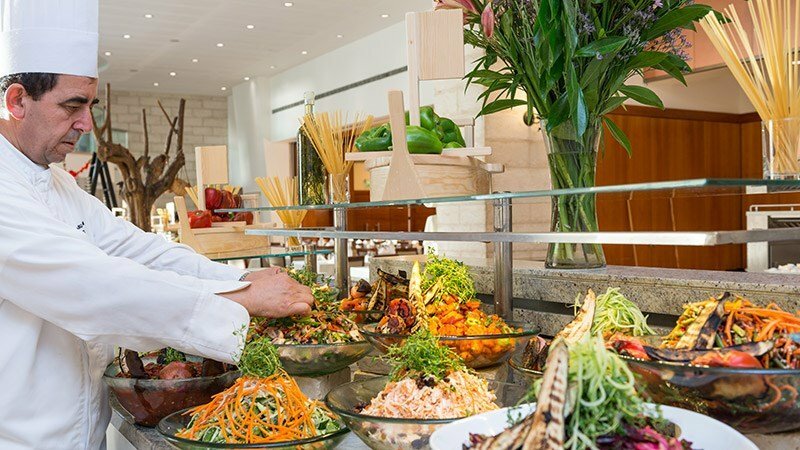 Shabbat dinner can only be reserved in advance and confirmed by the hotel. 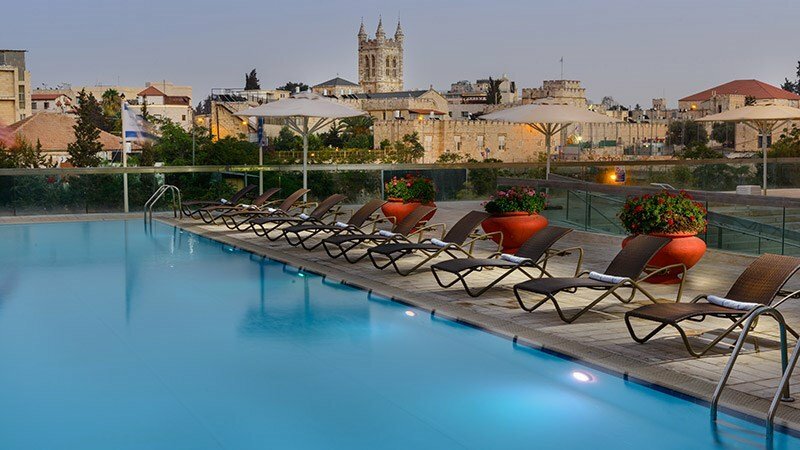 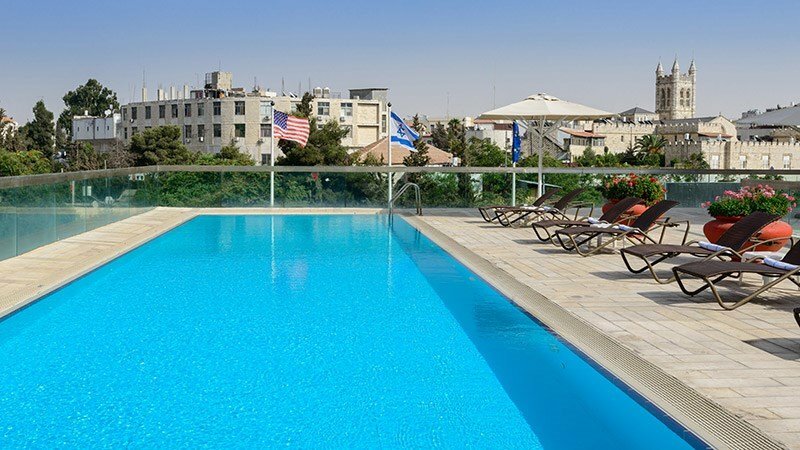 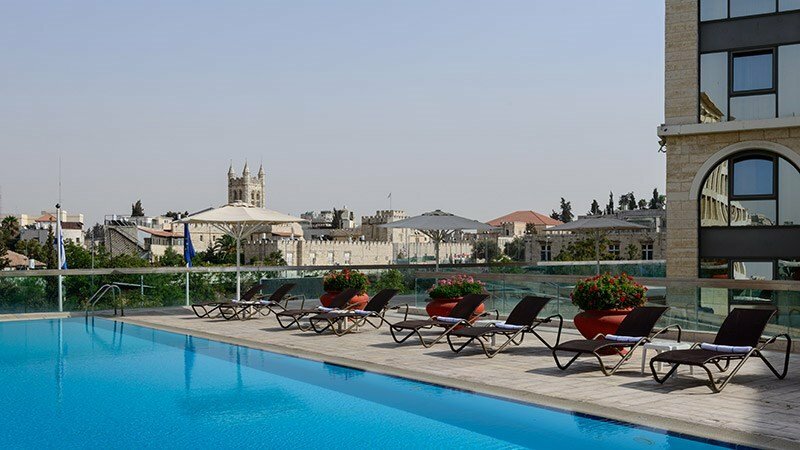 The luxurious pool and sundeck, which overlook the Old City, are a hotel highlight. 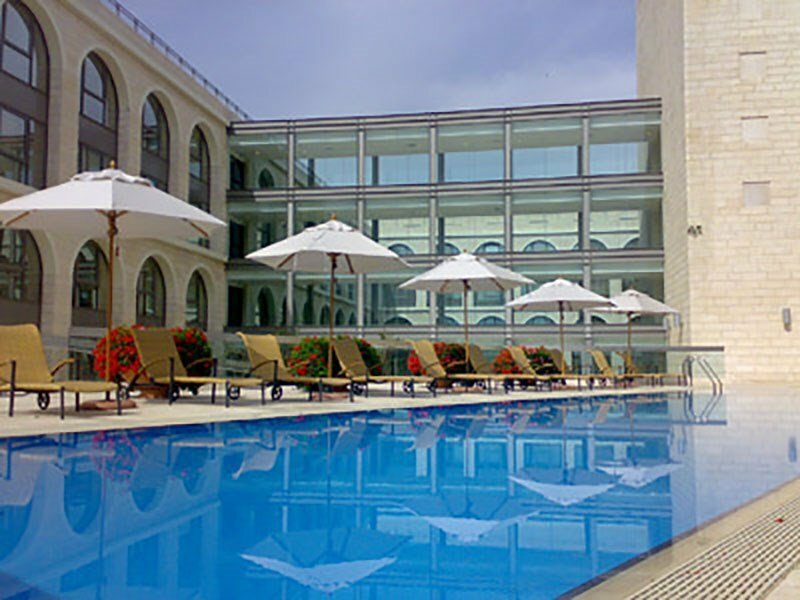 The Grand Court also has a fitness center on the premises. 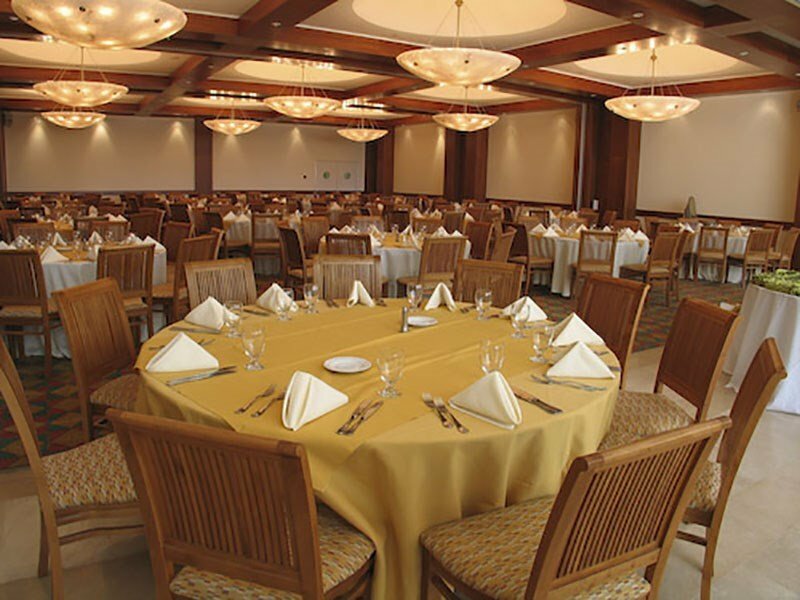 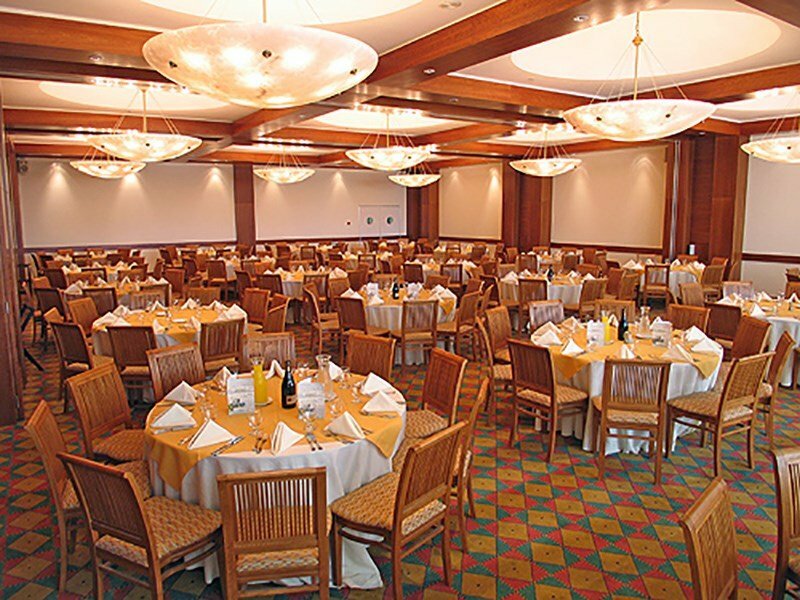 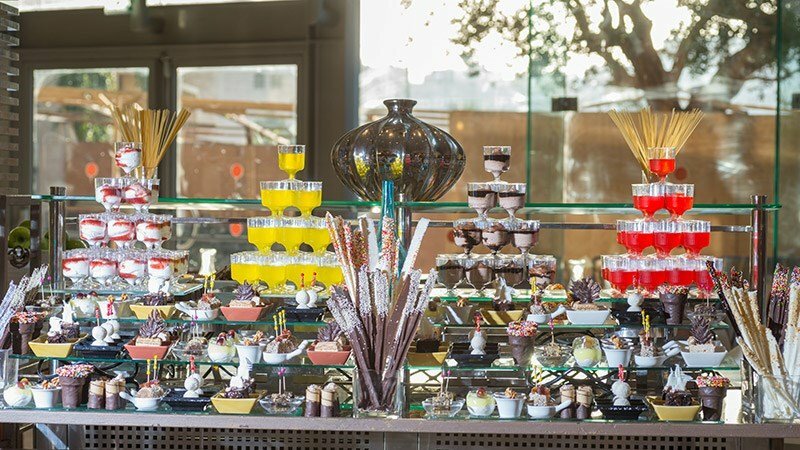 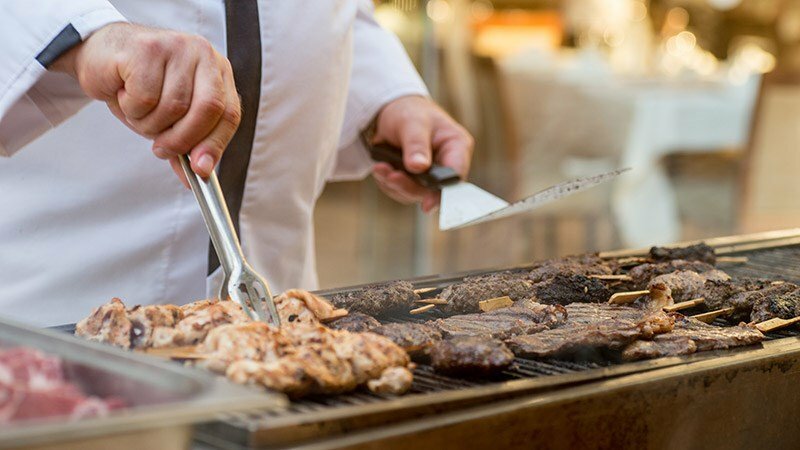 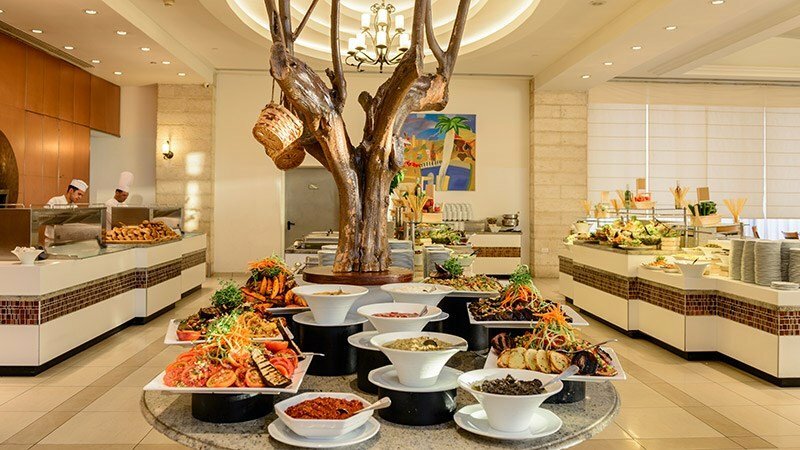 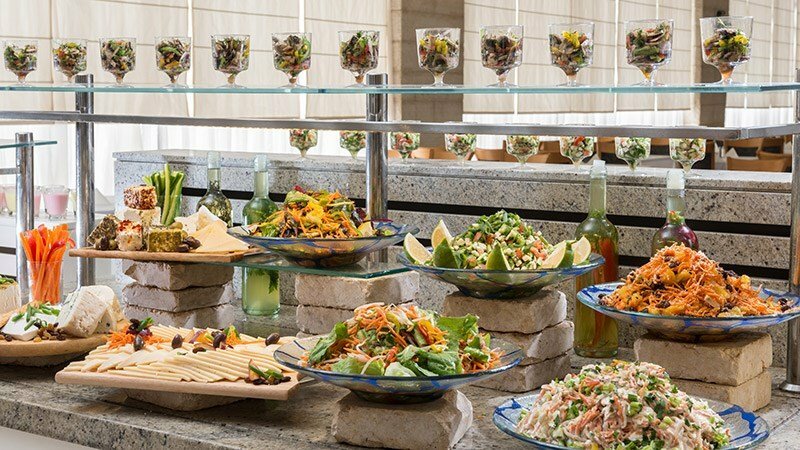 The Grand Court is well-equipped to host special events, corporate meetings, social gatherings and family celebrations. 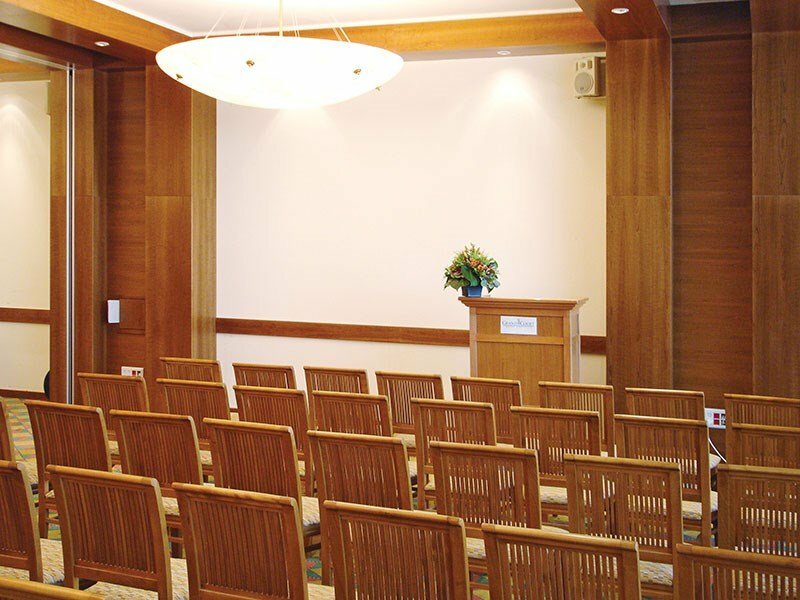 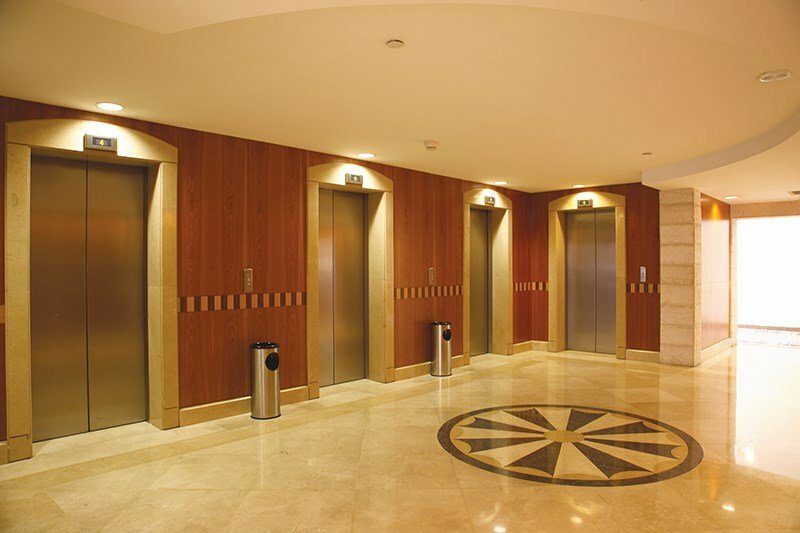 The hotel has different sized meeting rooms to choose from all of which provide the latest technology required for such events.